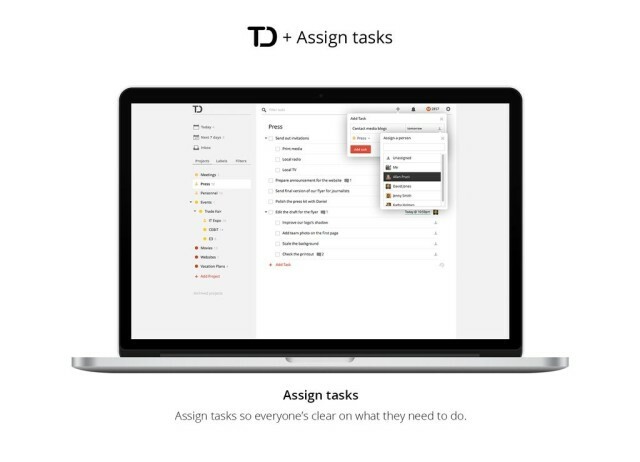 The Todoist todo app has been updated and renamed. It’s now called “Todoist Next,” and it has been turned into a lean, mean visual-scheduling-and-collaboration machine. @mistercharlie Can you write something about how you use IFTTT, gmail and Mailbox as a todo manager, as mentioned in that Nitro article?
. And if you don’t like this post, make sure to address all your complaints to Mr. Broccoli. 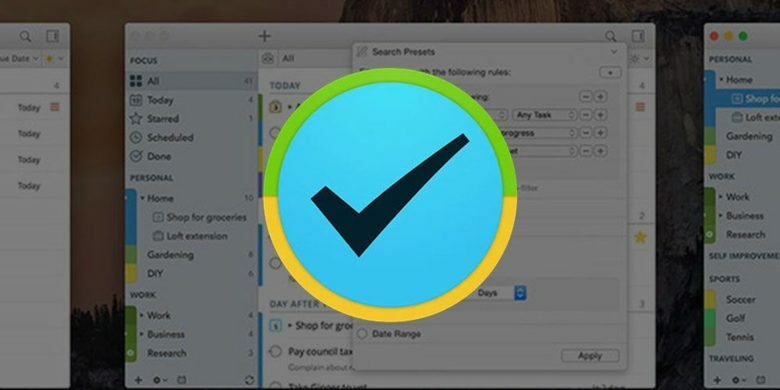 When Ryan Orbuch and Michael Hansen set out to make a task manager for the iPhone, they were both 16 years old. 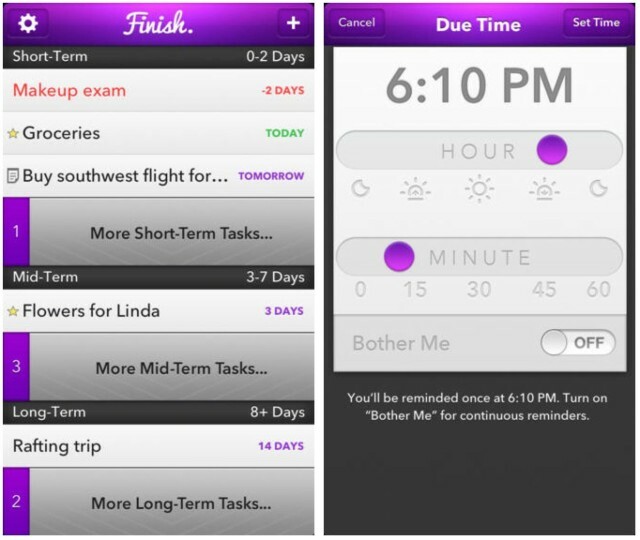 Now they’ve won a 2013 Apple Design Award for Finish, their app that specializes in combating procrastination. Today, version 2.0 of Finish landed in the App Store, and among a design refresh, the update packs a ton of new features. Quick, grab your ice skates: we’re going for a spin on the frosted lakes of Hell. Yes, that Hell. Why? Because the App Store just recommended me an app that’s actually good. It’s called Specifics HD, and it’s a note-taking task manager.